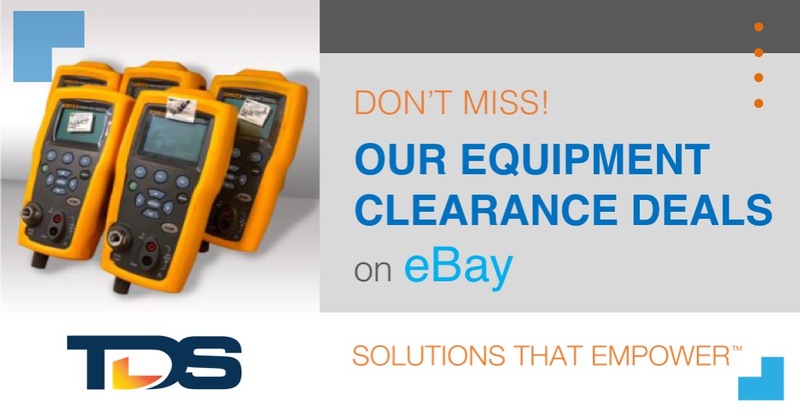 Welcome to our Test Equipment Rental site! If you know the equipment type or model you need, you can start typing it in our fast Search Tool and see results in real-time! 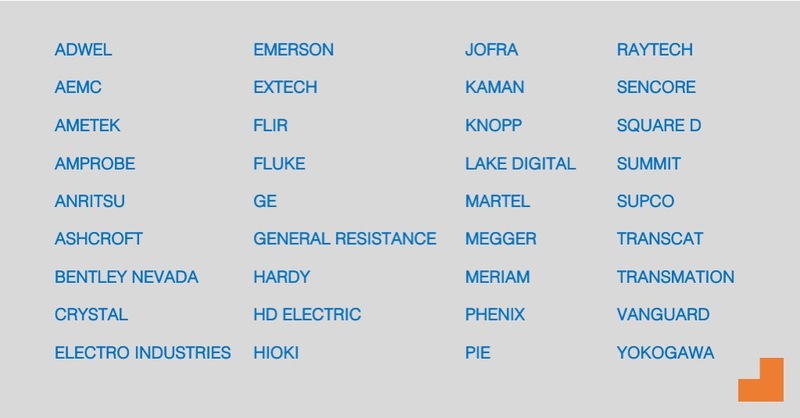 Otherwise, you can browse the menu above by Equipment Type or Manufacturer / Brand. As you find what you are looking for, you can add items to the Quote Cart then click Go to Checkout to Request a Quote. If you have any questions, feel free to Chat with us by using the Chat Tool on the bottom-right of the page, or call us at (817) 465-9494!